Rebekah started her yoga journey in 1999 attending prenatal classes with her first child. Discovering the importance of movement, breath and awareness of the body through these classes and how it all ties together encouraged her to seek out many different styles of yoga. Through the birth of her second child in 2007 she truly understood the connection of pranayama (breath work) and asanas (poses) and how helpful it was going through labor. It was at that moment she knew teaching yoga was next for her journey, to share this knowledge with others. Rebekah’s goal through teaching is to have the students understand their bodies and needs. To guide the student thoughtfully to awareness of their Being. She believes the body is the best medicine and when you connect to your strengths and energy, physical and emotional healing occurs. Through any of Rebekah’s classes you will understand that she can read a room and what is needed that day, that moment. Holding space for students to grownaturally is very important for her. Whether you are a beginner or advanced yogi, Rebekah will safely guide you through strengthening, stretching, energy work, and breath work that will improve your overall health and wellness. Getting to know students, sharing stories and laughs is also a must for Rebekah. Having a honest and trusting relationship with students allows the practice to be more fulfilling and relaxed. Rebekah believes that not only is she teaching and guiding students, but also learning through each class. The growth and journey of yoga on the mat allows balance and compassion off the mat for yourself and for others. Gain strength, flexibility, relaxation and awareness of your body and energy with Rebekah every Tuesday and Thursday through Hatha yoga. These classes are not what you can find in an average yoga studio! With minimal wrist barring poses, let Rebekah guide you through fun yet challenging sequences that will allow you to walk away feeling balanced. 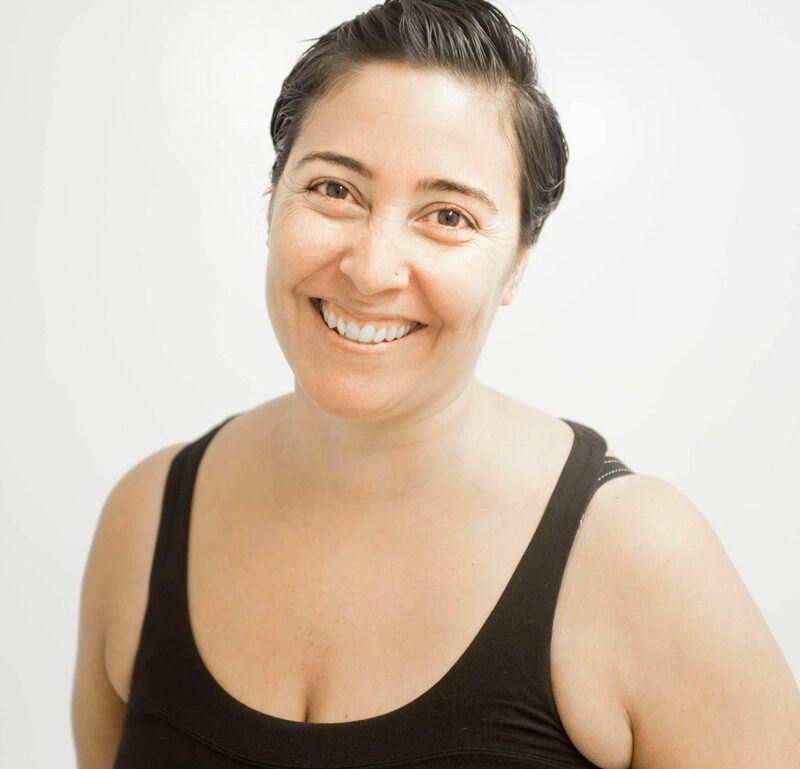 Whether you are a beginner or advanced yogi, Rebekah will take care of you and your needs. Please bring your own mat; blocks are provided. Register via Paypal below, or cash in person works, too. If Paypal, please bring your receipt printed or on your phone for confirmation. Thanks! Please contact Rebekah at rebekahsadiesantiago@gmail.com for further information. Reiki is a Japanese technique for stress reduction and relaxation that also promotes healing and clearing of one’s energy. Rebekah is attuned to let Universal life force energy run through her and into you creating higher vibration and health. She also connects to spirit guides and can communicate the guidance to you that you need. Reiki treats the whole person including body, emotions, mind and spirit, creating many beneficial effects that include relaxation and feelings of peace, security and wellbeing. Reiki is a simple, natural and safe method of spiritual healing and self-improvement that everyone needs. If one’s “life force energy” is low, then we are more likely to get sick or feel stress, and if it is high, we are more capable of being happy and healthy. Find more balance to your Being and book a session with Rebekah! Please feel free to email Rebekah with ANY questions. Sessions are 80 minutes long.